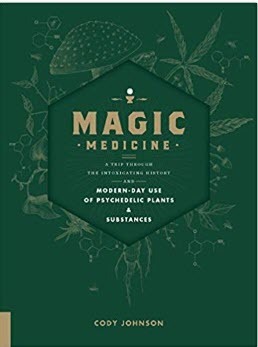 Today I'm reviewing Magic Medicine - A Trip Through the Intoxicating History & Modern Day Use of Psychedelic Plants & Substances by Cody Johnson. As usually I'll start this view with a general look at the physical book. I am one of those folks who doesn't get the same enjoyment from e-books as I do from holding a physical book in my hands. While I may be in the minority, I really like a book that feels good to hold. I like to smell the pages and feel the texture of the pages beneath my fingers as I devour the book word by word. To me, there is just something missing a bit from an e-book. This book is solid. When you pick it up, you'll know you have a book in your hands. The cover is fantastic. With the images of magical mushrooms and molecular symbols the excruciatingly long title is less offensive. The pages are smooth, however they lack images. I would expect a book providing information on medicinal herbs would have more photos. 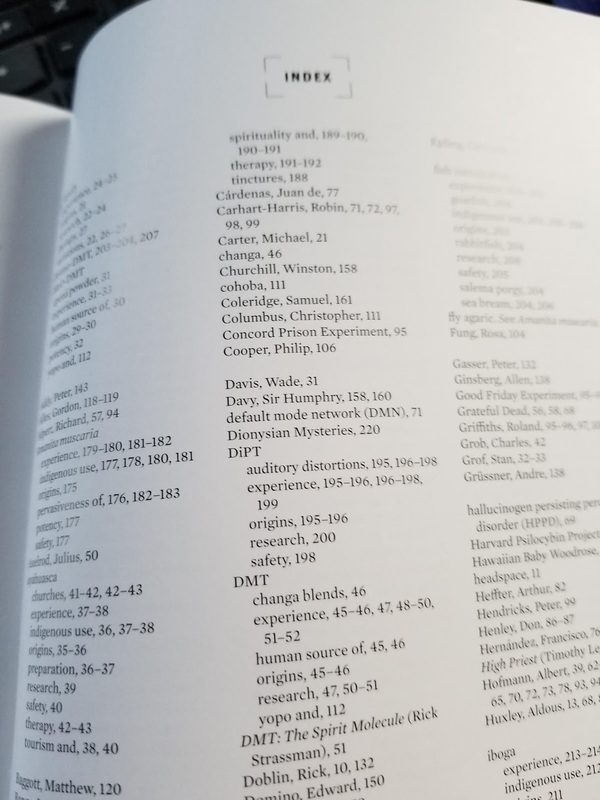 My favorite part of most books like this is the index. Generally a strong index will help the reader locate information quickly if the book is intended to be used as reference. 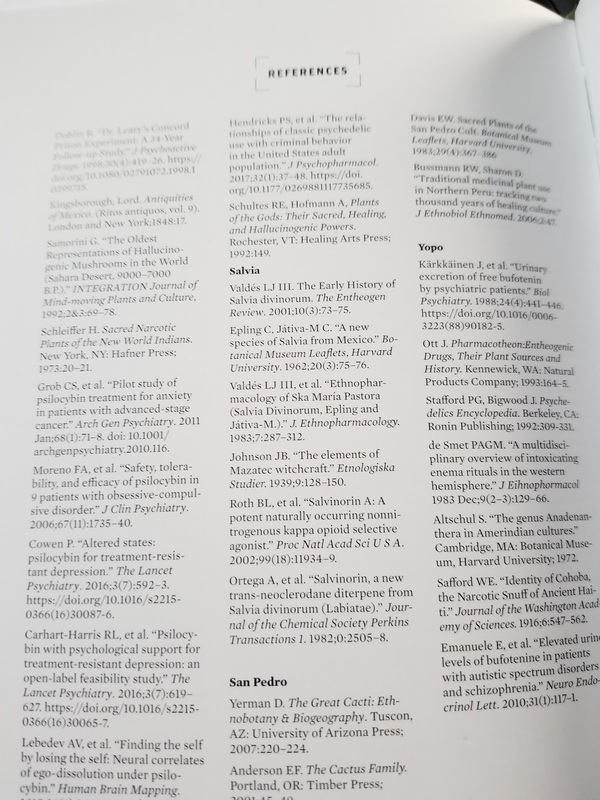 This book has one page, front and back for an index. The book however is heavily referenced. 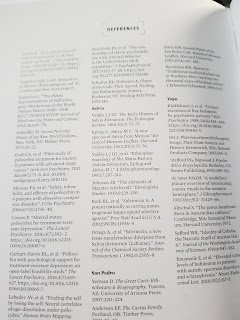 The reference section includes three pages, both front and back, that thoroughly provide the supporting information for the reader. I found this extremely helpful for many of the chapters. I won't go into all the chapters here, but will go into one in particular. 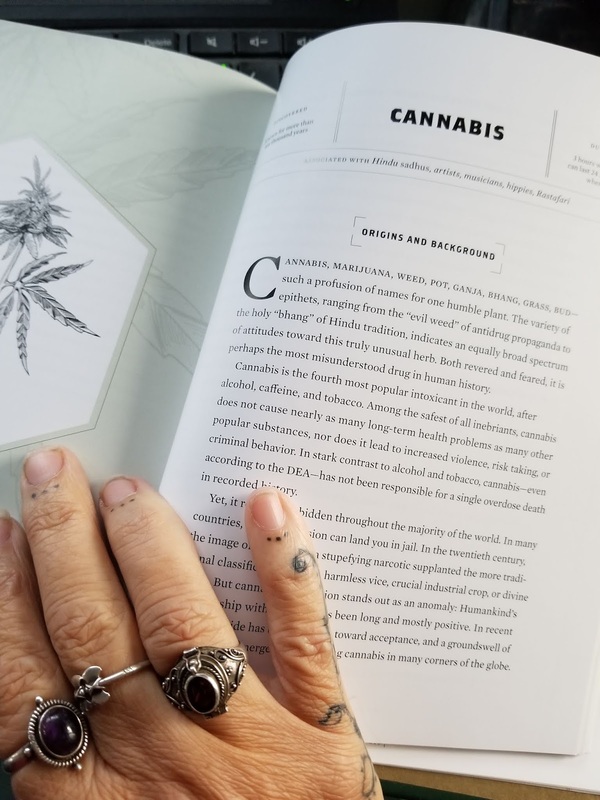 Page 185 begins the section on Cannabis. This is of particular interest to me as my husband has Glaucoma and I have Bipolar & Borderline Personality disorders. The author tells us that this herb is one of the most commonly used drug in history yet, has not been responsible for a single death or overdose. The author takes us through the three species of cannabis and the assorted methods of ingestion. These methods range from eating, smoking, vaping to oils and tinctures. I like the fact that the author also talks about the spiritual aspects of using cannabis. Along with the medicinal, there are times when the brain just needs to slow down. In order to connect with oneself, at times we need to just stop. As a person with bipolar disorder, I can tell you, this mind rarely slows down. I am going 24/7. I figure out problems in my sleep. My brain works on projects and fills out the process for solutions while I sleep. I'll wake in the middle of the night and need to jot things down. This of course is a disruption. The ability to sit down and SLOOOOW down is something that escapes me. 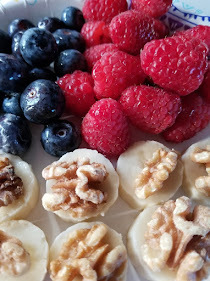 Being able to sit and be ok with not doing anything is a struggle and as one would expect, doing any work on meditation or visualizations are a struggle. 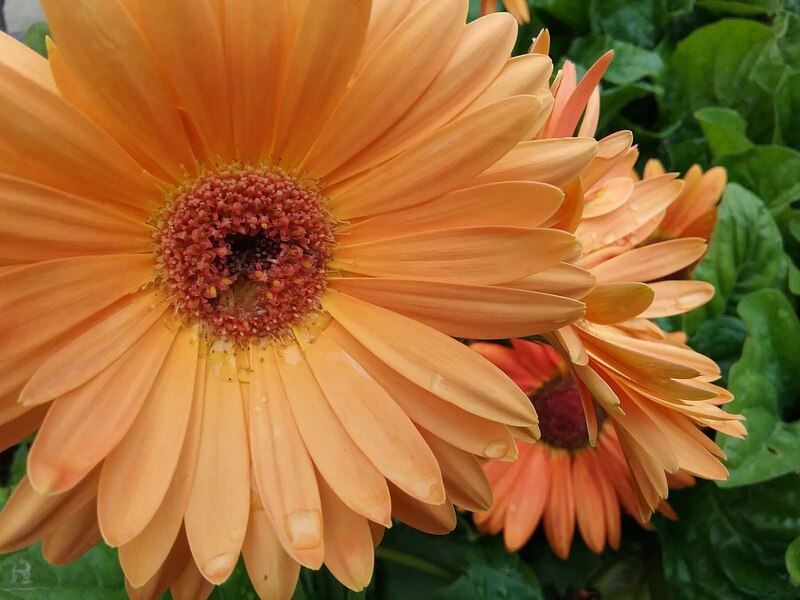 Mood stabilization and nausea cures are just two of the amazing benefits of this herb. Each chapter is taken on withe the same care. Beginning with the origin and background of each herb, the author takes us through the experience of the herb as well as any toxicity related to it. I found the information both informative and useful. 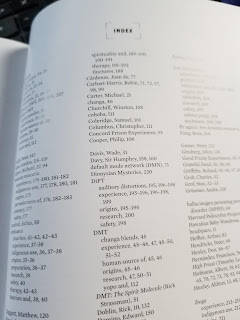 While to me, the index was lacking, the rest of the book is full of extremely useful information and I believe most will find instrumental in discovering the magic at our fingertips in the garden.